If you never heard of Ron Resch, go check out his work. If you ever heard of Buckminster Fuller, it must be easier to understand Ron Resch’s design. 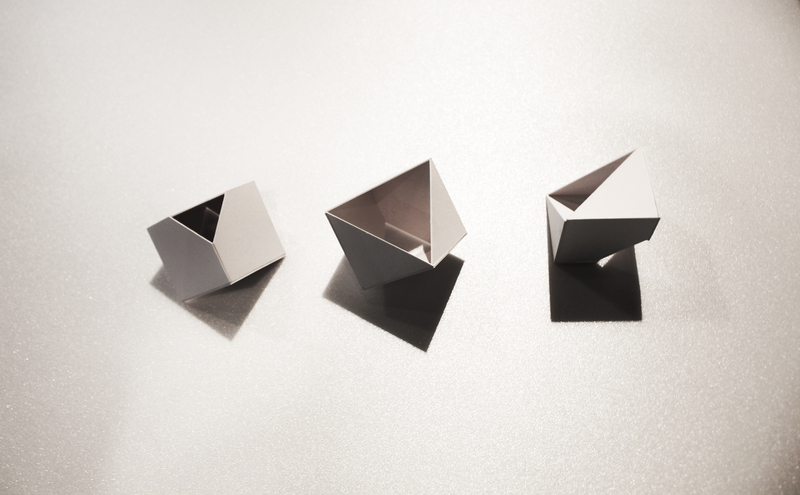 Those are the forms from the early computer-aided design, created using the method of origami or folding. They are modular and eventually very mathematical. What’s important is the fact the forms work as systems by themselves.